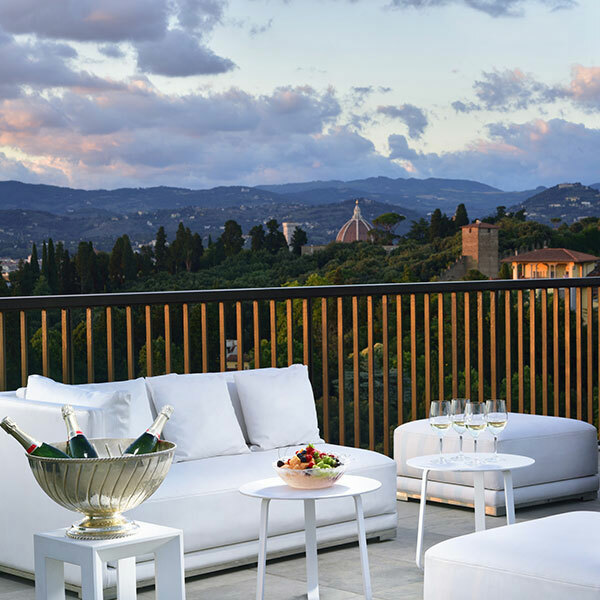 Located on hotel's roof top, in the summer months, it hosts a sky bar with lounge area with leather couches and large pillows. In collaboration with the prestigious champagne house J. de Telmont, the terrace with mesmerizing view of the city offers a wide selection of cocktails and a fine selection of champagne. Subscribe to our newsletter for more information about special offers and news!